RECOMMENDED: Check out our map of tourist attractions and also our interactive map of Madrid, both using the Google Maps technology. Drag the maps to move, or use the controls to zoom in or out. You can also switch between a normal street map, satellite map, or a hybrid version of the two. Tourist Map RECOMMENDED: Incredibly useful map of all the important tourist attractions in Madrid, with links to extra information and photos. Madrid Street Map RECOMMENDED: Excellent detailed interactive map using Google Maps technology and including search, zoom, move, etc. Restaurant Map Shows the location of all the Madrid restaurants mentioned in our dining guide, with links to further information and the possibility to reserve your table for free. 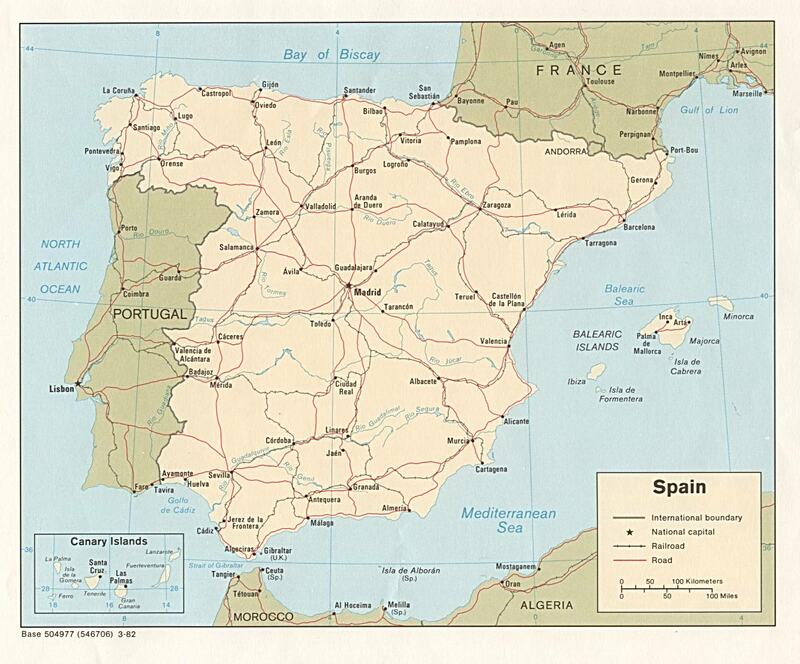 Map of Spain RECOMMENDED: Excellent detailed interactive Spain map using Google Maps technology and including search, zoom, move, etc. 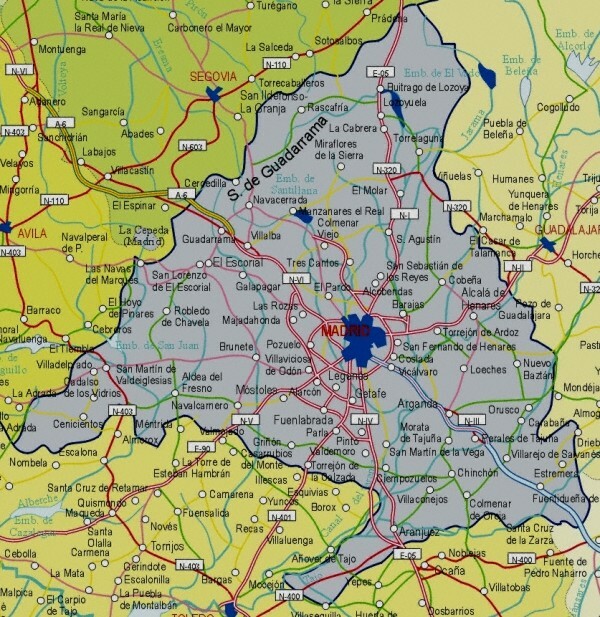 NOTE: The Madrid City Map is reproduced with the express written consent of Turespaña, the official State Tourist Information Office of Spain. All maps will open in a new window.